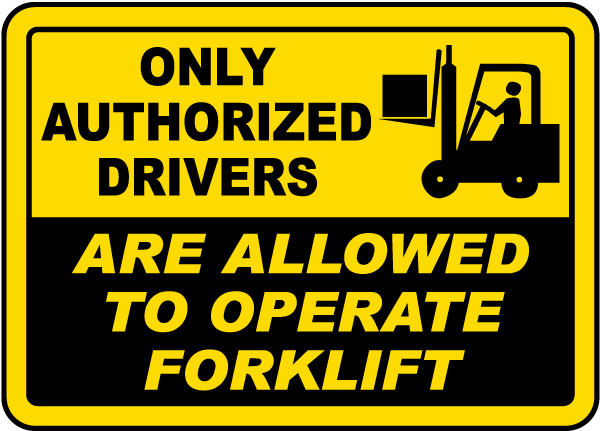 To give a Basic education on Dos & Don’t of Forklift Operation and Basic Inspection and Handling Techniques. 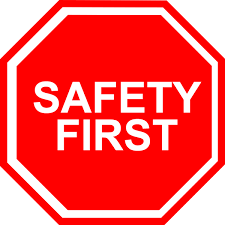 After attending this workshop, participants will have awareness of the Dos and Don’ts of Forklift operation and if they follow what has been taught during the training than the operation will be a safe operation. Inspect Truck daily before start of Operation. Loading / Unloading and stacking of boxes and crates. Other Precautions to be taken.